Unlike other Ms Hong Kong, 29 years old Tracy Chu (朱千雪) does not go after fame, power and victory but chooses to pursue Master’s Degree when her career is at the peak 3 years ago. She continues to upgrade herself and study PHD. 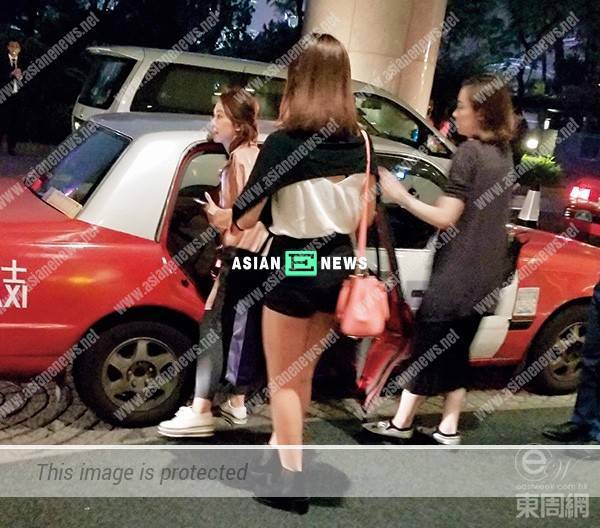 A few days ago, East Week (東周網) discovered that Tracy changed into casual wear from an evening gown after an event and she was escorted by the staff when leaving. As an independent woman, Tracy does not need anyone to serve and help her. East Week saw Tracy called for cab by herself and allowed her assistant to help her to move the stuff into the car only. Although there were several big bags, but Tracy got out from the cab and carried it quickly. Despite her gentle looks, Tracy deserves to be known as a strong woman. 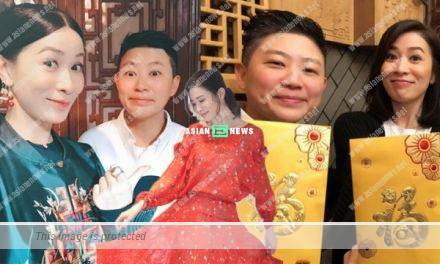 43 years old Charmaine Sheh and her manager have an unusual relationship?